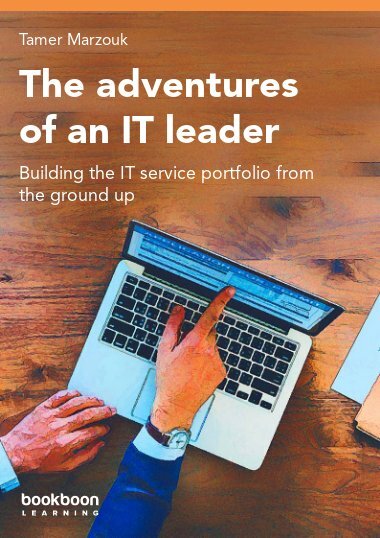 This book deals with the issues of linking and aligning your IT application systems and services with your business in a more effective and efficient way. 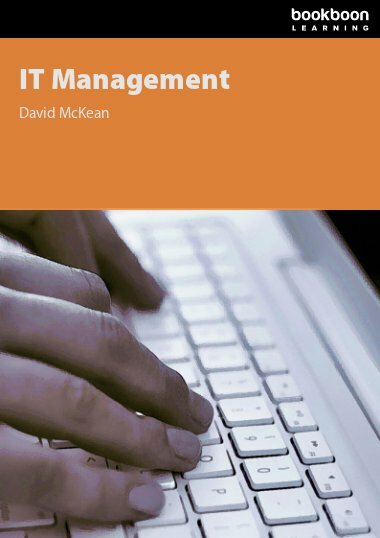 This book deals with the issues of linking and aligning your IT application systems and services with your business in a more effective and efficient way. 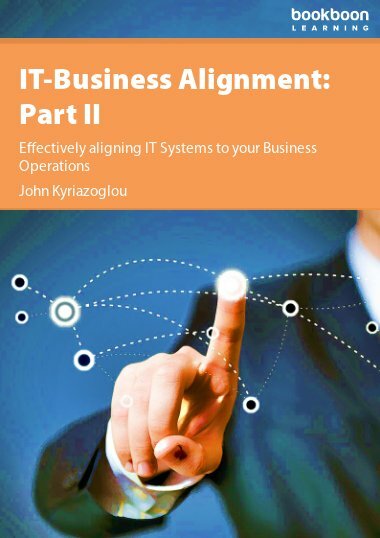 Part I contains four processes, several controls and seven recommended actions to streamline your IT-Business alignment efforts. 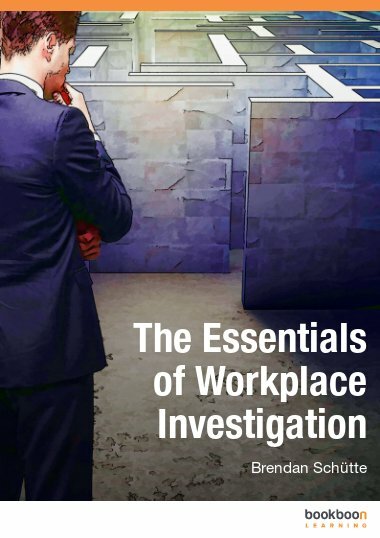 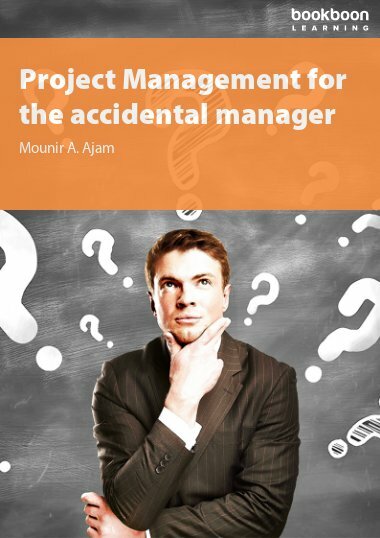 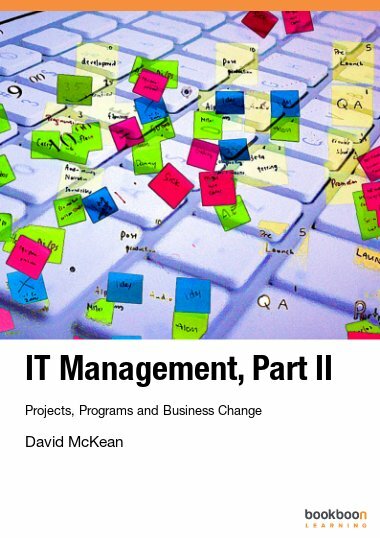 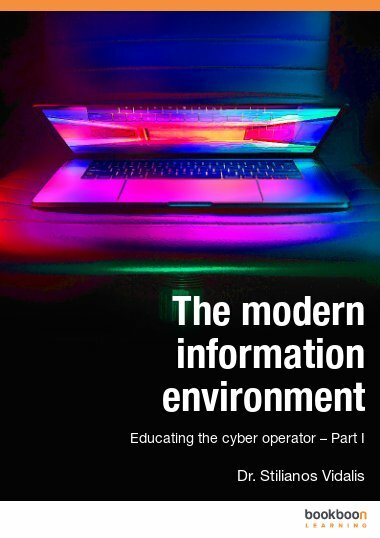 Part II contains a case study and examples of policies, support roles, frameworks, methods, tools, goals, objectives, checklists, etc., that complement and support the IT-Business alignment processes described in Part I.